Oli started juggling 15 years ago, and it took him a long time to realise that all this was more than just a hobby. Training 3 to 5 balls alongside contact juggling, he lived in China between 2007 and 2010 studying taiji and qigong in Beijing at the Milun School of Traditional Kungfu. He is passionate about interaction, improvisation, group work and dancing. 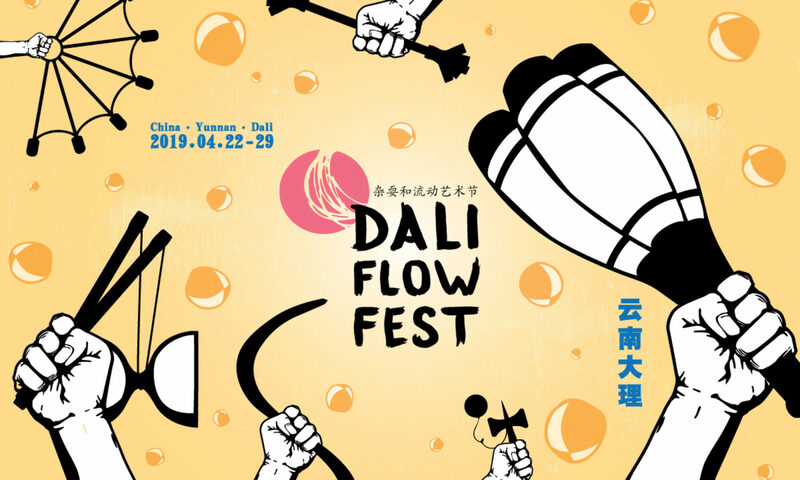 His workshop series at Dali Flow Festival will cover a variety of aspects that he considers fundamental to multiperson practice, mainly focussed on having fun. Contact juggling solo and with partners – we will explore some classic combinations with dance forms both alone and with a partner, including waving, tutting and contact dance. We will also look at long path body rolls and soft transfers. People often feel inhibited to dance, for all sorts of reasons. We will explore a variety of fundamentals from contemporary dance, hip hop, and dance partnering through games and bouncing to loud music. A short qigong sequence from the Milun School of Kungfu focussing on calmness, relaxation and expansion.